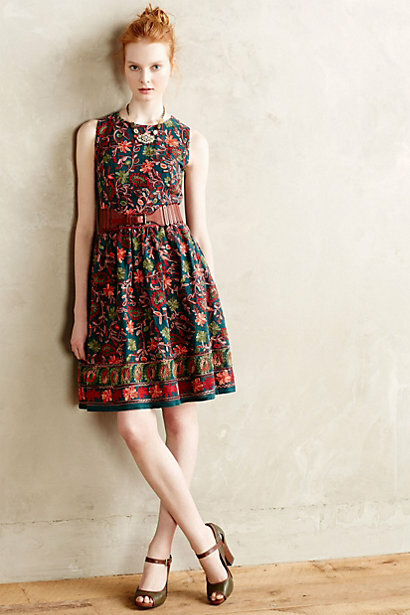 Fall always brings so much beauty to Anthropologie. 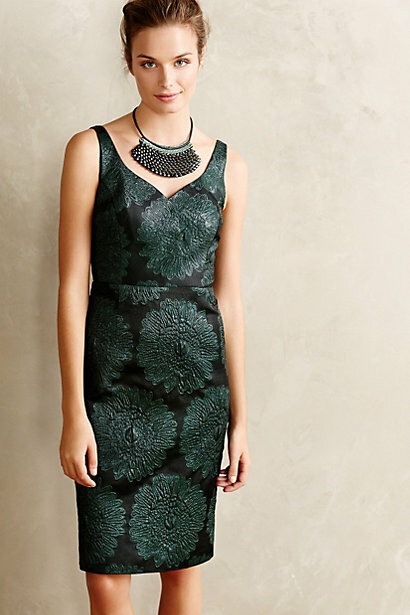 I love the rich textures, the deep hues and the intricate details of these dresses! 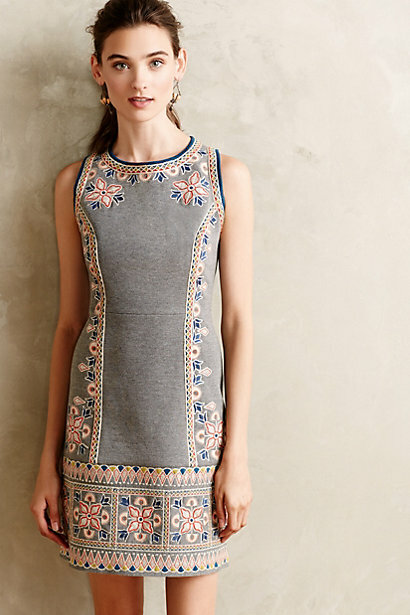 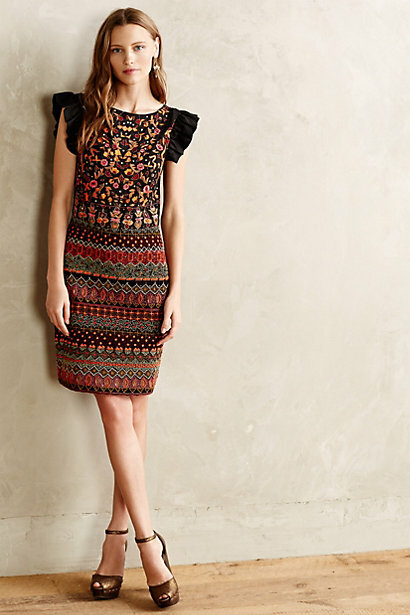 The Needlepoint Garden Dress and I were meant to be. 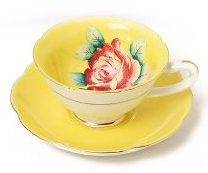 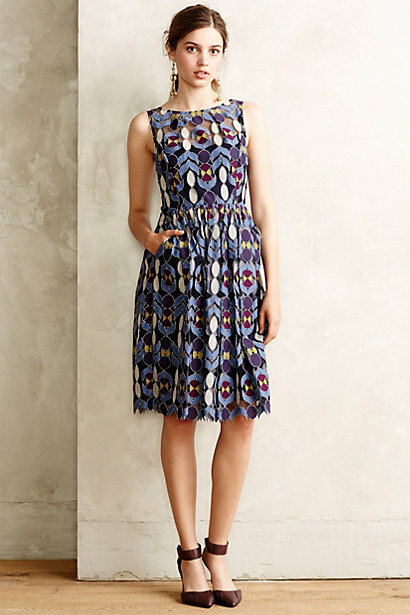 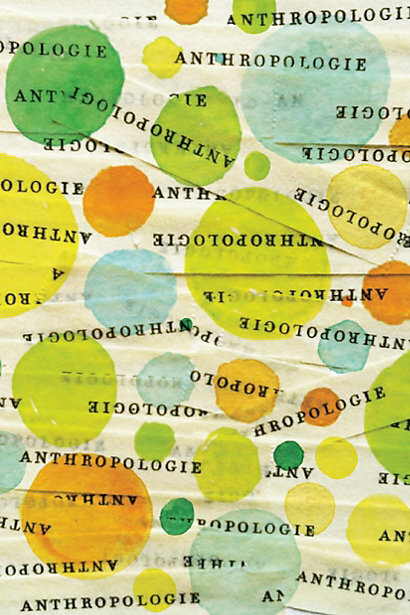 You know that feeling when you see something at Anthropologie and it's not just pretty, it's YOU?